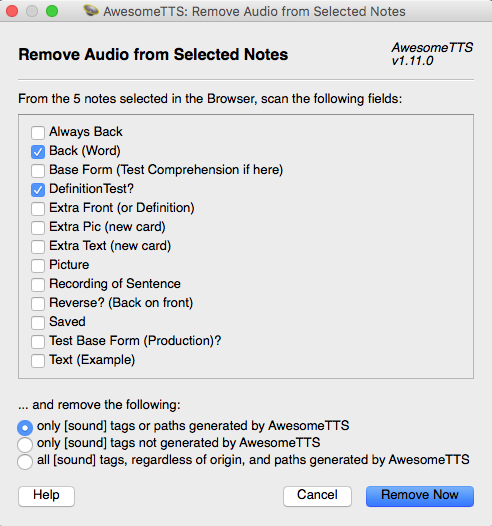 Audio Only Flashcards: Is There a Way to Safely Study While Driving? 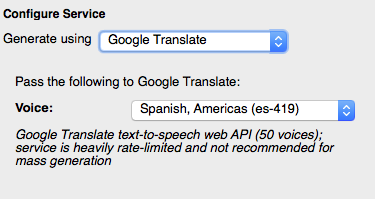 So…I drove to an appointment today and studied my Spanish flashcards without actually looking at my phone. Then I yelled something like “Holy crap it WORKS!” and rushed home to write about it. Now I’m writing about it. So strap in; you have an overly excited Gabe writing about a fairly straightforward, super cool idea with a somewhat complicated way to make it work. When I was living in Europe, I had a 60 minute commute in the train every day, and it was glorious for language learning. Fixed daily amount of time, access to my phone, my hands, my eyes and my ears, and nothing better to do. I learned so much stuff on that train, and ever since I moved back to the US, I’ve missed my commute. It’s harder to get myself to study when I’m working from home all day, and while I do have regular time commuting to appointments and things, I don’t have access to my eyes in the car. Sadness. So I’ve been listening to podcasts and music in the car and pushing myself to study while I’m at home. At the same time, I’ve fielded a lot of questions from you folks, asking about whether there’s anything that YOU can do while sitting in your own cars. 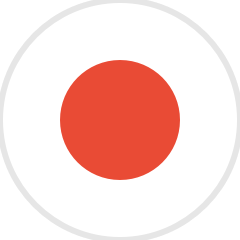 And I’ve never had a great answer for that; the best audio-only tools out there for beginners are the Pimsleur recordings, and while they do a good job of using spaced repetition and exposing you to decent language input, they do it with translations. More sadness. 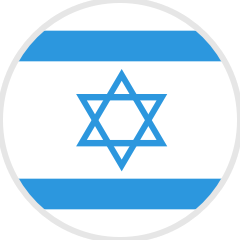 Target language music doesn’t give you a lot of high end input (you tend to listen to the music more than the words), and target language podcasts/radio stations are really challenging for beginners and intermediates. But your questions and my experiences planted a seed: clearly a lot of us struggle with spending lots of time in our cars, and we’re bored, and many of us would like to learn stuff during that time. 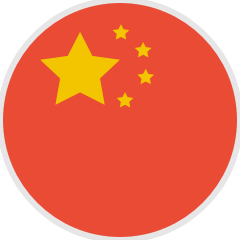 So what if there was a way to study our target languages without having to use our eyes? 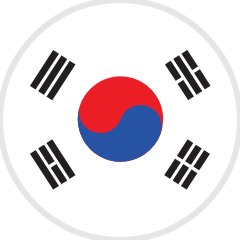 I’ve been making little hints and references here and there to a language learning app we’re in the process of designing. 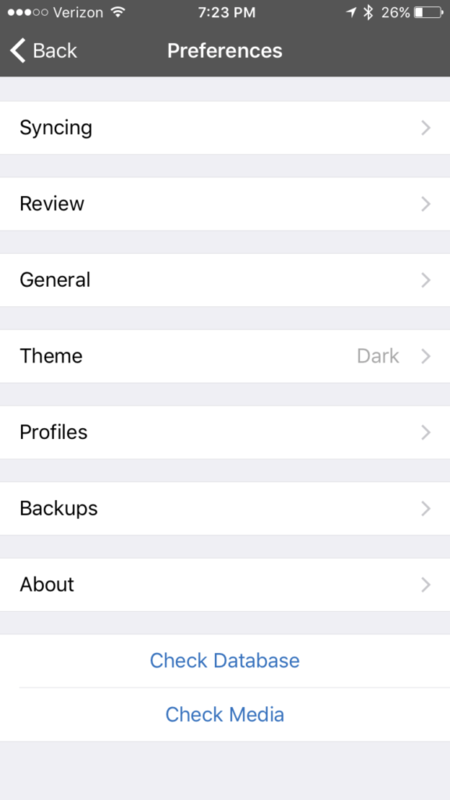 We’re still a few weeks from giving all of you a sneak peak, so I won’t get into details about it yet, but one of the nice things about app design is that there’s a lot of room for creativity. You can just dream – if I could make an app do whatever I wanted, what would I want it to do? 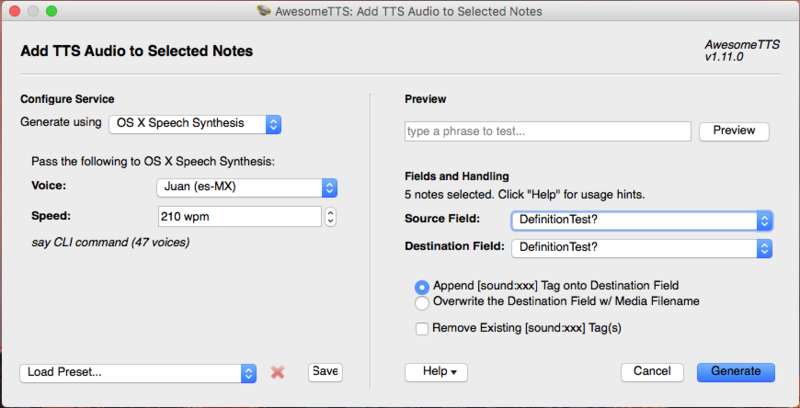 In that environment of dreaming up possible features, I thought about this eyes-free study problem, and I realized that there were several options for creating high quality audio flashcard-like tests. Specifically, you could do audio-only Cloze deletions (“Fill-in-the-BOOP”), audio-only comprehension flashcards (What’s “perro” mean? 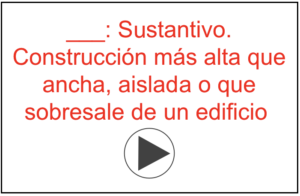 ), and audio only definition flashcards (“Sustantivo. Mamífero carnívoro doméstico, de la familia de los cánidos, de tamaño, pelaje y color variable, según las razas” [Noun. Carnivorous domestic mammal, in the canid family, whose size, hair and color differ according to their breed]). I got pretty excited about the idea, and filed it away under our future features list. Then last week I realized I could make Anki do most of it. It’d be a bit clunky, and Cloze deletions wouldn’t be a great fit, but I could make it work. 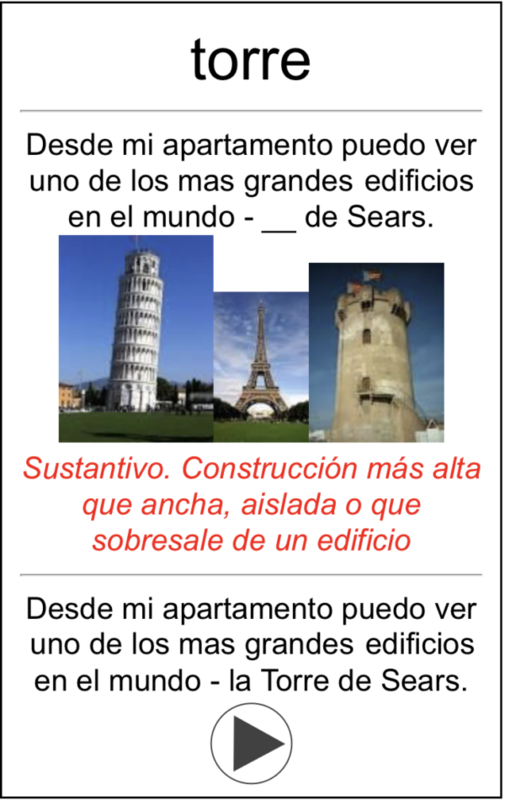 Example Sentence: Desde mi apartamento puedo ver uno de los mas grandes edificios en el mundo – la Torre de Sears. Definition: Sustantivo. 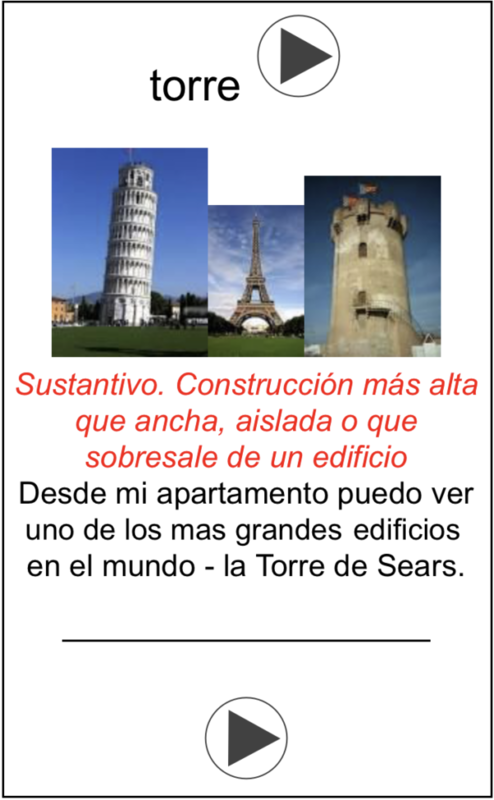 Construcción más alta que ancha, aislada o que sobresale de un edificio. When card loads: Speaks the word “torre” out loud. If you swipe* right, then it will say “torre” again. If you tap on the screen, it will show the back side. *Important disclaimer and discussion about driving, swiping and tapping: Driving is dangerous. Swiping and tapping aren’t ideal choices for a car, naturally. Once I get to design stuff from the ground up, then simple speech commands for hands-free use are definitely the way to go. 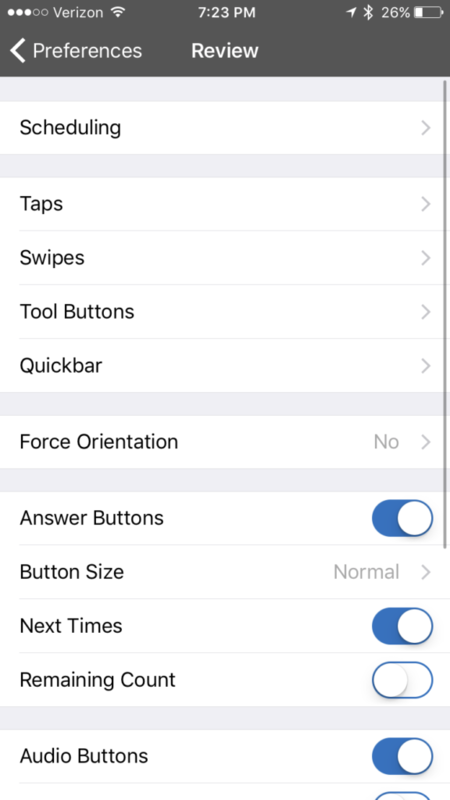 That said, for a proof of concept, I’ve found that these swipe/tap commands haven’t been particularly disturbing during these test runs, since they don’t require my eyes. It turns out that if you just need to swipe ANYWHERE on the screen to make it replay audio, you really don’t need to look down, ever. When the back side loads: Plays a recording of my example sentence. If you swipe right, then it will play a recording of the example sentence again. If you tap on the left side of the screen, it will mark the card as incorrect. If you tap on the right side of the screen, it will mark the card as correct. 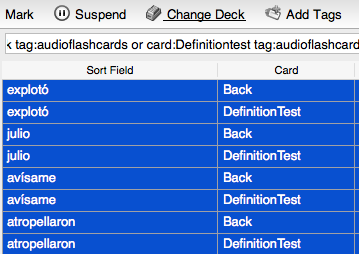 Audio only comprehension flashcards are roughly the same as normal comprehension cards in Fluent Forever. When I hear this card, my goal is to think of any possible use for the word “torre.” When I hear the example sentence on the backside, it reminds me about what that word can mean, and that gives me enough information to decide whether I was thinking about the right word. When card loads: Speaks the definition out loud. If you swipe right, then it will say the definition again. When the back side loads: Plays a recording of the word, and then the example sentence. 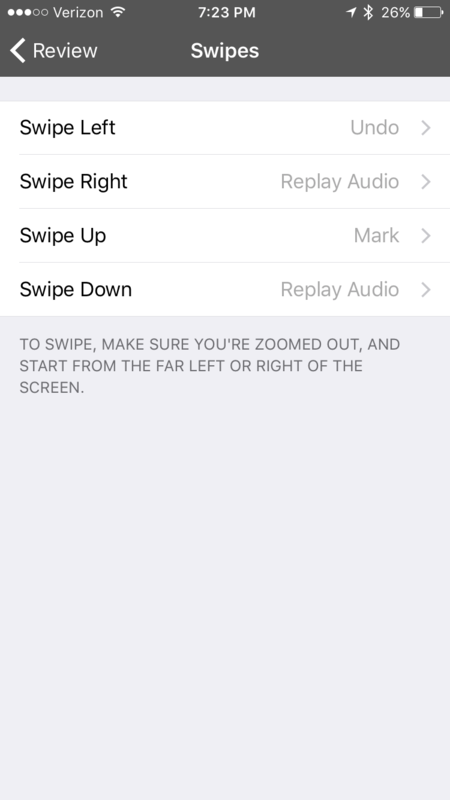 If you swipe right, then it will play both recordings again. 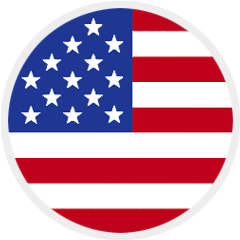 For audio-only definition flashcards, your goal is to understand the definition well enough to produce the correct word. I’ve found that I need to play these a few times to understand enough words from the definition to remember the proper word. 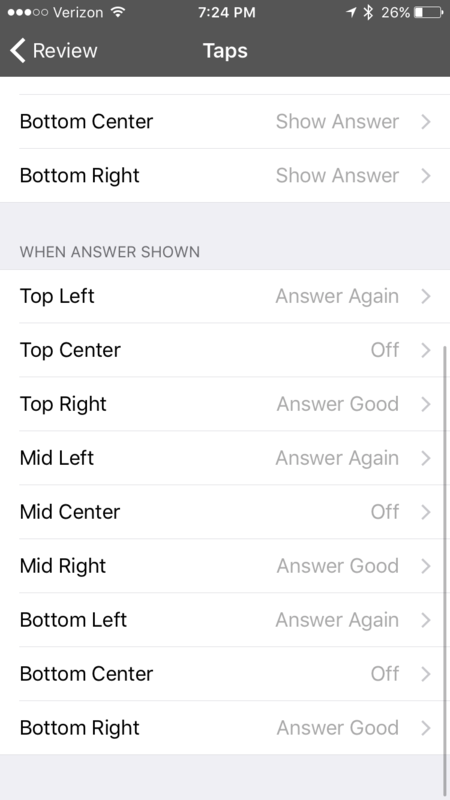 When I tap, I hear the word, so I can figure out if I got the answer correct or not. I also hear the example sentence, which – if I’m not super familiar with this word and I had trouble really understanding the definition – can help me remember what the word and the definition meant. Disclaimer: Just to warn you ahead of time – this is not a particularly elegant way to accomplish this. It’s going to feel clunky. If you want an elegant solution here, then stay tuned and I hope to build something that’s elegant within the next 12 months. 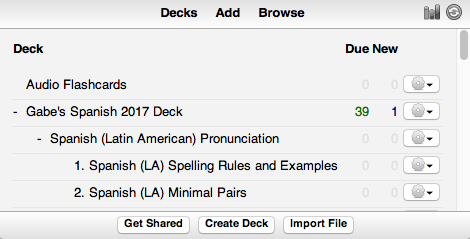 While you can try and pull this off with ONLY comprehension cards, I think this is only really worth doing if you’re getting two audio-only flashcards per word. So if you’re not ready for definitions yet, maybe wait until you are before you start playing with this. If you ARE ready for definitions but you haven’t played with that type of card yet, then go do that. They’re super neat. I’m going to pretend that you’ve already read about them, and you’re already using them. 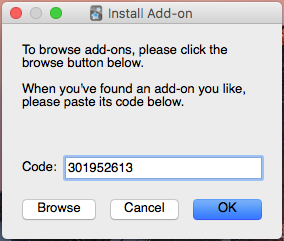 Now put this number – 301952613 – in the window that comes up and hit OK. It will download the plugin and tell you to quit and re-start Anki. Do that. 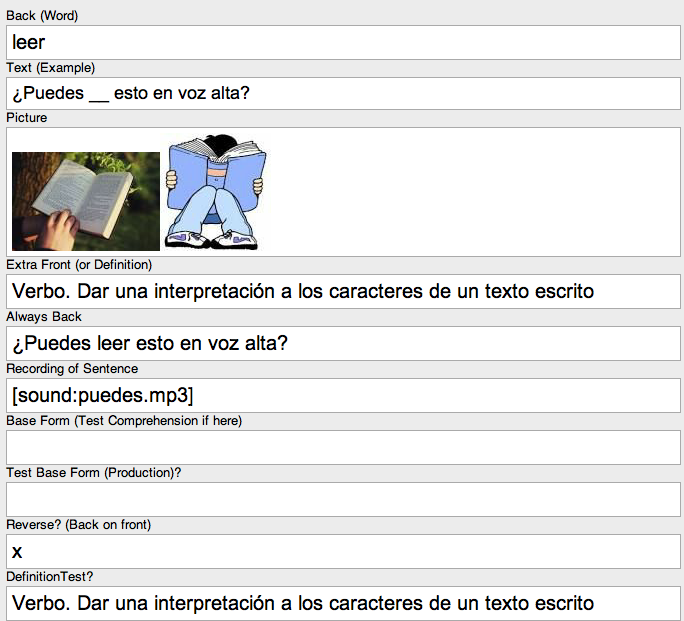 Here’s an example card for the word “leer” (to read). 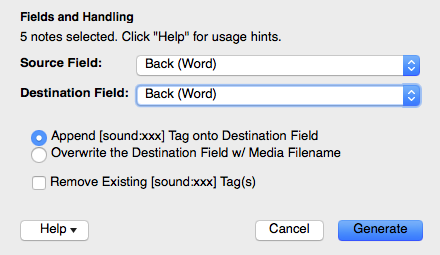 We want recordings of the “Back(Word)” field and the “DefinitionTest?” field, since those fields contain the text for the word and the definition, respectively. 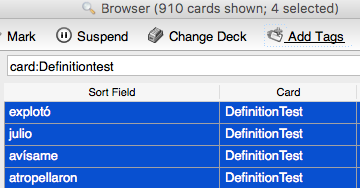 So in the browser, select the card(s) you want to change. Now, on the left side, play around with different text to speech services. Click the “Preview” button to hear them.Some of them won’t work for a full sentence (they only work with single words/phrases). 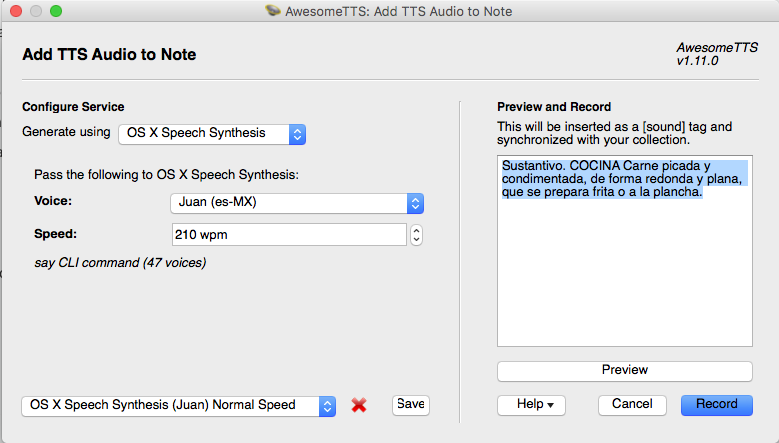 You may find that Google Translate does it pretty well, though I ended up going for OS X Speech Synthesis (Macs only), since that gave me speed controls and I liked Juan’s voice. 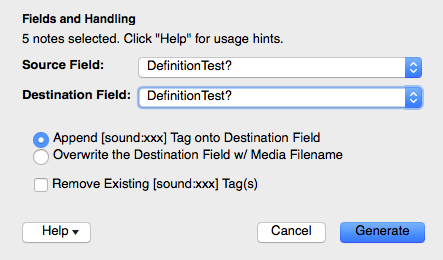 This will take the text from the Source Field, create a recording of it, and then put that recording at the end of the Destination Field. 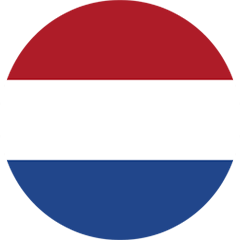 Then this will be my new Back (Word) field: torre [sound:randomcharactersThisIsARecordingOfTheSpanishWordTorre.mp3]. Click ‘Generate’ and it will make lots of new sound files. That’ll delete all these extra sound files and bring you back to where you were before this article. You’re done. Sync the deck with Ankiweb. Select the ‘Gear’ icon on the top right. Phew! 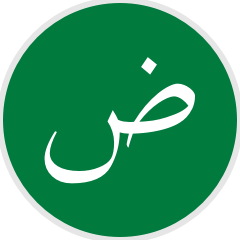 You’re done. 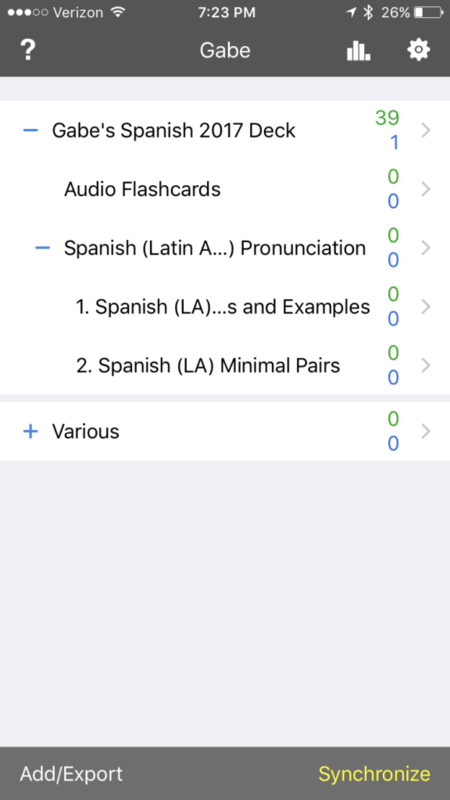 When you want to study your audio only flashcards, select that deck, turn up the volume, turn off mute, and then swipe/tap away! I hope you enjoy playing around with these; I was kind of annoyed at the amount of clunkyness involved in setting this up until I actually used them, at which point I just got super excited. So let me know in the comments how it goes, and/or if you have questions or suggestions.